On-the job and classroom training of officers and crew of dredgers in Algeria, Bangladesh, Denmark, Egypt, Ghana, Great Britain, Libya, the Netherlands and the Sudan. Training has been given for trailing suction hopper dredges, cutter suction dredges and backhoe dredges. Management assistance and on-the-job training to government owned dredging companies in Bangladesh, India, Fiji, the Sudan and Vietnam. 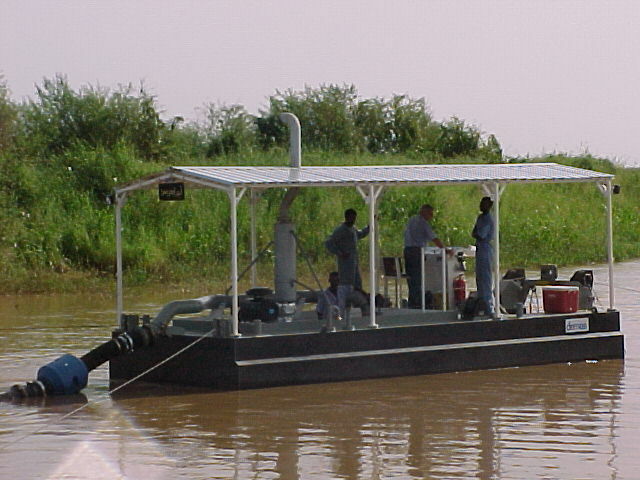 Management assistance and training related to the operation and maintenance of equipment for silt clearance and weed control in irrigation canals and for maintenance of a reservoir in the Sudan.